According to the CIA, who keep tabs on this kind of thing, Russia is the world’s leading producer of oil, which is the kind of thing that Russians really enjoy – both the oil and the “leading” adjective. In 2011, according to Bloomberg, Russian oil output reached a record average of 10.27 million barrels a day. With oil hovering around $110 per barrel…well, you do the math. Gas is not far behind, Russia is # 2 in the world, but the country boasts the largest producer of gas in the known universe, the behemoth, Gazprom, who are about to build the world’s ugliest building in the middle of the world’s most beautiful city. Auntie Mame: You left a taxi running in the middle of a Depression? Russia’s oil and gas workers are a diverse lot. The two who are best known to the outside world are Mikhail Khodorkovsky, who lives in Siberia, and Roman Abramovich, who lives in London. Abramovich, who recently branched out into sports management, is rarely out of the news and this week was no exception. He won a high-profile court case against another prominent Russian oligarch called Boris Berezovsky. For reasons that many outsiders fail to understand, these two Russians took their dispute to the British High Court. The case was complicated, but it basically boiled down to the fact that Berezovsky doesn’t have an oil company and Abramovich does. AP reported that the (lady) judge in the case ruled in favor of Abramovich, finding Berezovsky “”an unimpressive, and inherently unreliable, witness, who regarded truth as a transitory, flexible concept, which could be molded to suit his current purposes.” Berezovsky was outraged, and you would be too. Russian oligarchs don’t use things that are “transitory” or “flexible” in their court cases. Congratulations to all the Oilys, the Gassys, and the Fuelies! 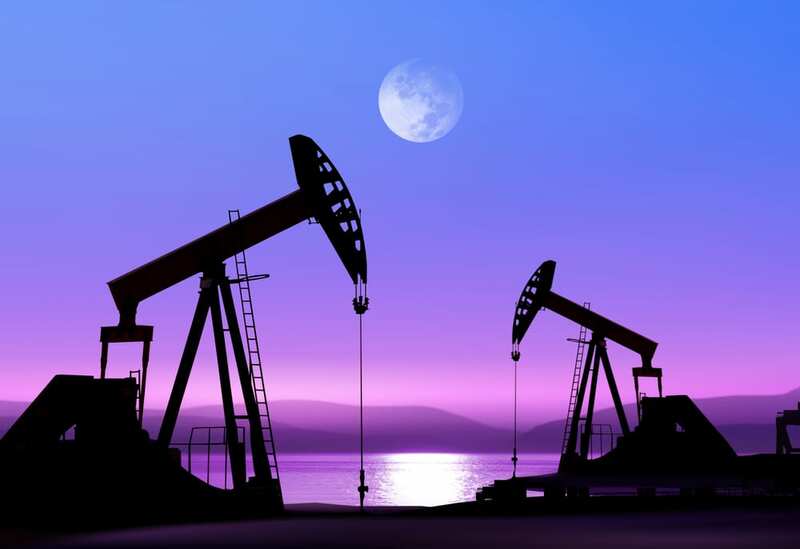 Are you involved with the oil, gas, or fuel industry? What’s your take on the Abramovich/Berezovsky case? Have you ever been to Lagos? What’s it like? Log in to comment! Be sure to join our growing community on Russia Lite’s Facebook page! Wonderful! “Mikhail Khodorkovsky, who lives in Siberia . . .” I love your writing. Very glad you are back! It’s lovely to have a reader who appreciates my attempts at understatement!